Mexico is a modern country that works hard to maintain its roots & traditions. 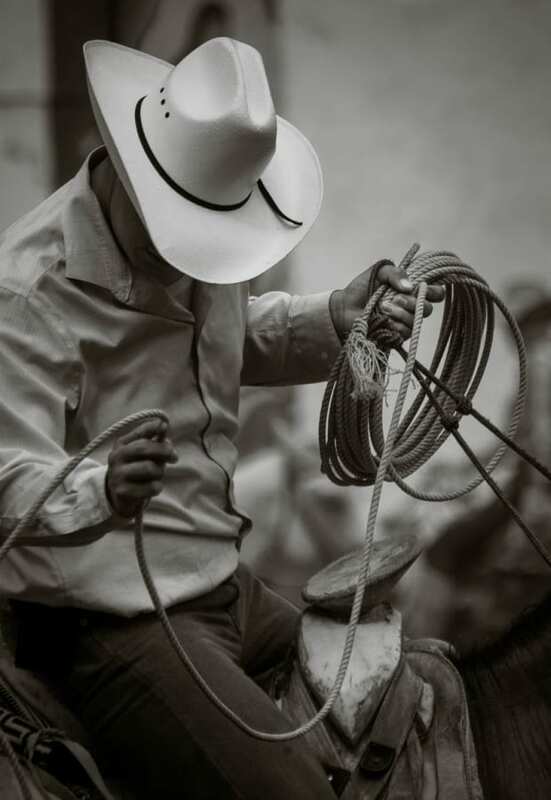 The cowboy charrería lifestyle, still a part of everyday life for some, is strongest in Jalisco. 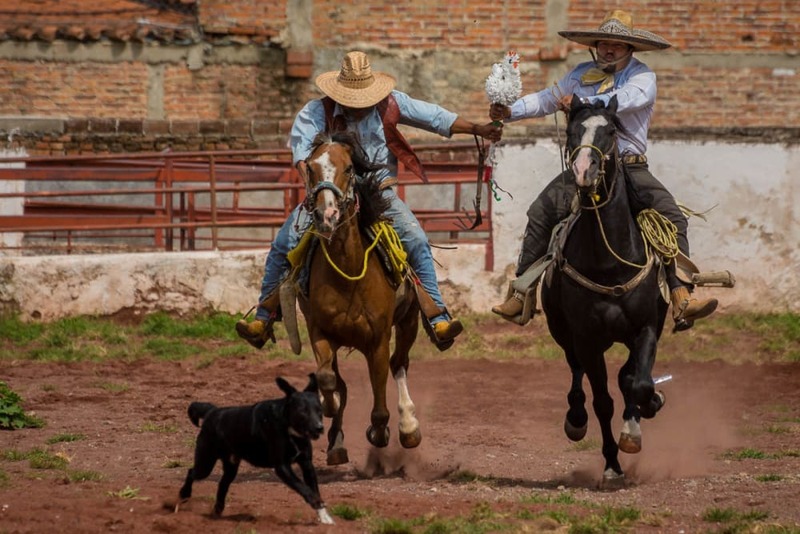 In the countryside of Jalisco, the way of the cowboy remains a lifestyle for a distinct few still practicing the 16th-century art of charrería. 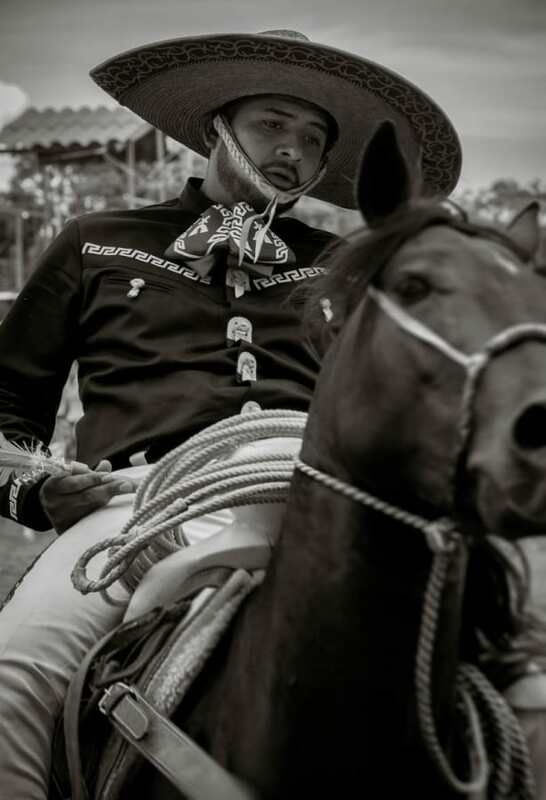 Apart from the daily clippety-clop of horse hooves on the cobblestone streets, the cowboys are a fixture of the many holiday parades around the small towns on the north shore of Lake Chapala, Mexico. Usually led (and perhaps also followed) by a 12-plus member band, the local association of charros adds a boisterous element to the fiestas. September 14 is the Day of the Cowboy and two days later the country celebrates Independence Day, so September is a great time of the year to get a double-dose of the cowboys on their horses, dressed in their finest.